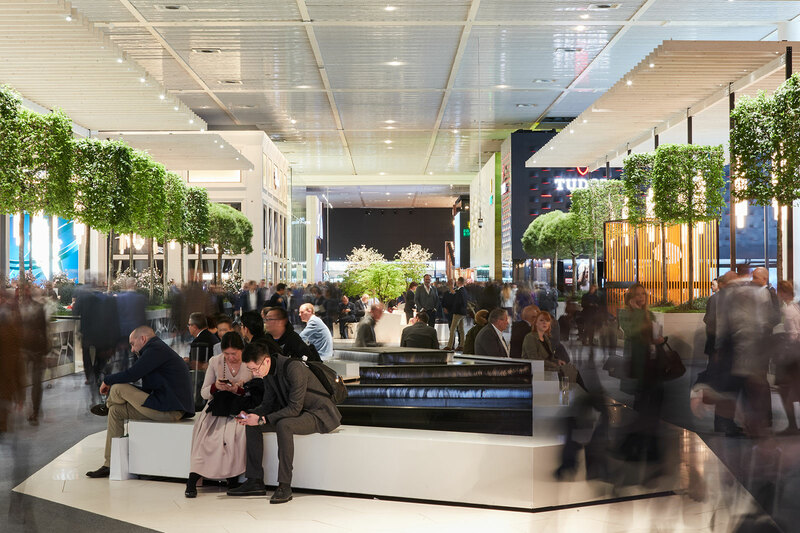 Confirming news already circulating during Baselworld 2019, Breitling has announced it won’t be part of the next year’s show, which takes place right after SIHH 2020. 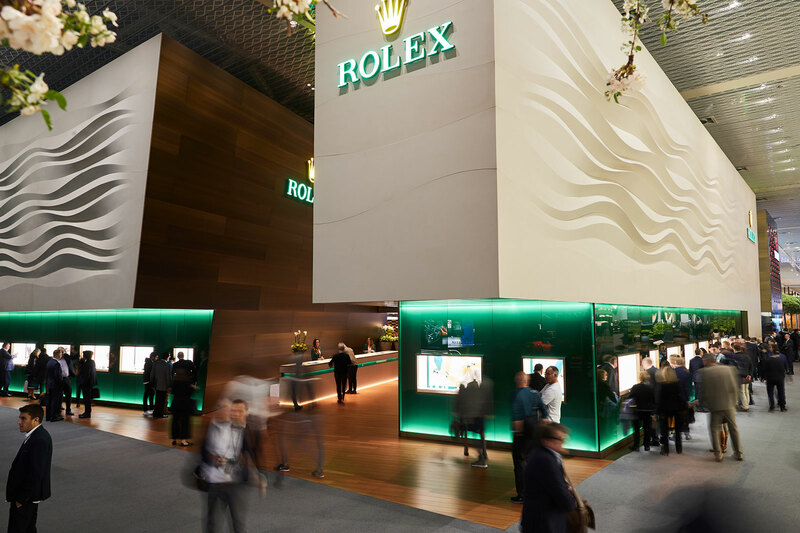 With Breitling’s departure, Tudor will then get a larger space of its own, replacing its section carved out of the Rolex booth, which then becomes entirely dedicated to Rolex. 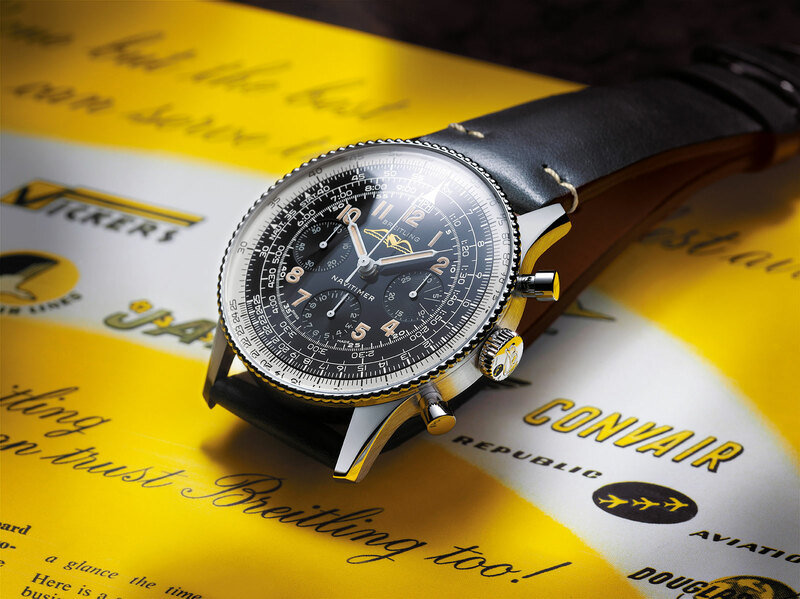 Breitling will instead rely on Breitling Summit, a travelling event for both retailers and press to launch new watches. Summits take place across the year at various locations around the world, albeit with a focus on Asia, the region its chief executive Georges Kern proclaimed to be the most important. A Breitling Summit also took place at Baselworld, held over several days. Notably, one of the evenings had Frederic Arnault and Stephane Bianchi in attendance. Mr Bianchi is the recently appointed chief executive of TAG Heuer, while Mr Arnault is the youngest son of Bernard, the controlling shareholder of LVMH and the world’s third richest man.